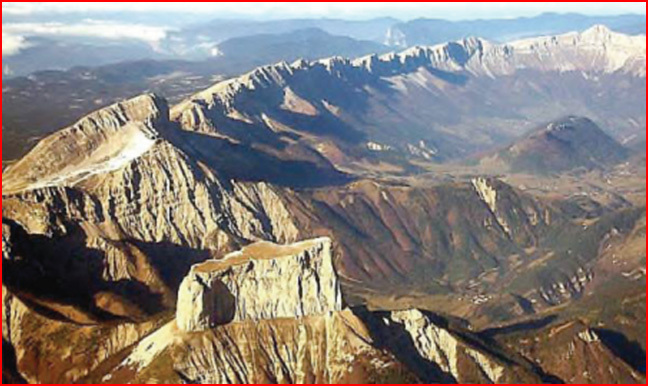 Aciculate peaks and curvilinear ridges outline giant circular depressions in the French Alps. What could form such fresh-looking, sharp-edged massifs? 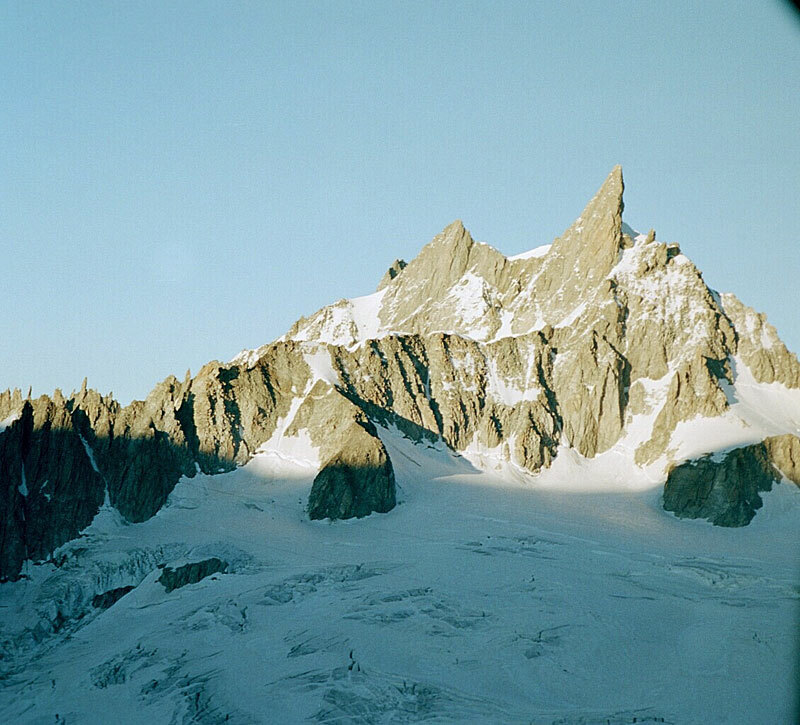 In our ongoing series about stone monoliths around the world, we turn our attention to Europe and the colossal formations that make up the French Alps. In particular, Mont Aiguille (Needle Mountain) is much like the structures from the Amazonian region of South America that were discussed in a previous Picture of the Day. Flat-topped mesas are common throughout the southwestern United States, as well as in the Amazon. Arizona’s Monument Valley includes elevations that almost exactly mirror those found in the Alps, although they are composed of different rock matrices. Those in Arizona are sandstone tors with sharply delineated sidewalls and those in the French Alps, such as Mont Aiguille, are composed of limestone. 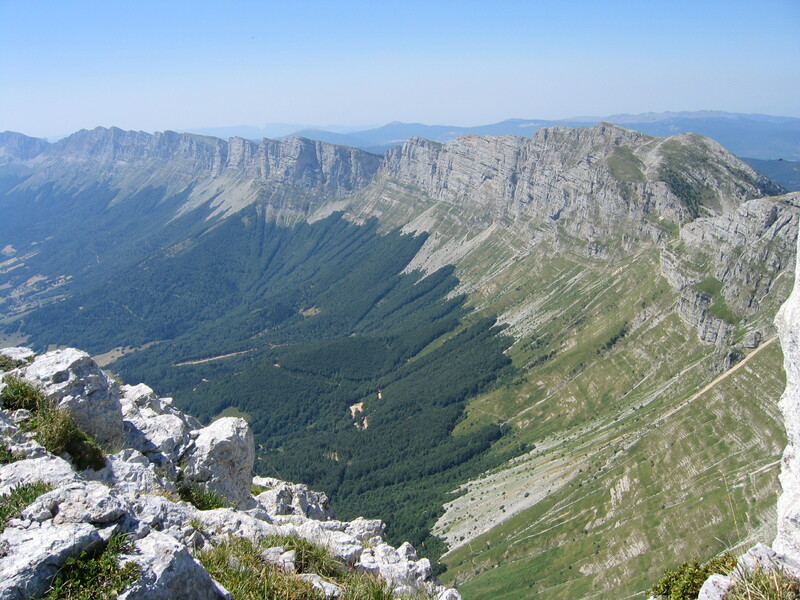 According to geologists, the mountainous uplift known as Massif du Vercors dates from the Variscan era when Laurasia and Gondwana collided, forming the supercontinent of Pangaea. 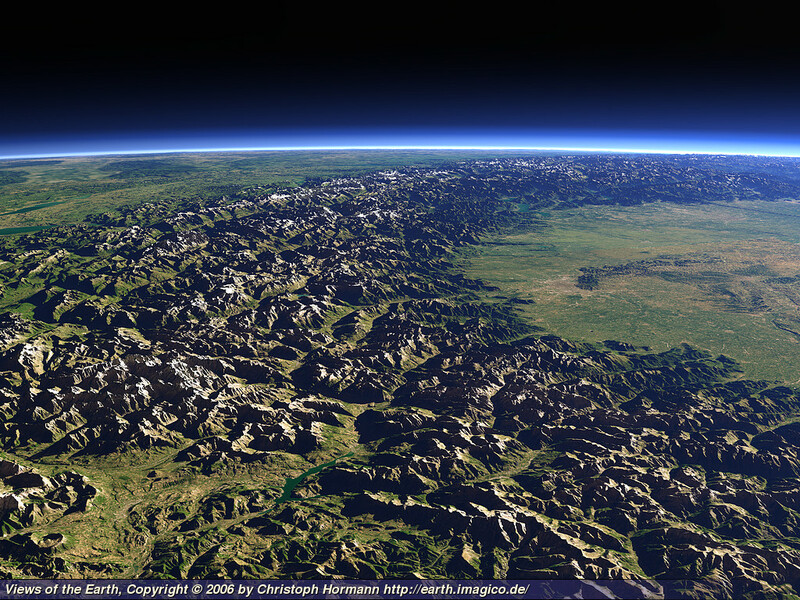 As conventional theories indicate, the consolidation of the two landmasses caused a mountain-building event that folded the crust and initiated a metamorphic phase in the development of the Alps. Volcanic activity during this metamorphic period caused a restructuring of the pre-Variscan iron-rich rocks into the hard, magnesium-rich composition that now exists. Mountains such as Mont Blanc and the Massif du Bauges are said to be the remains of plutonic intrusions that have subsequently eroded into the shapes we see today. However, the inconsistencies with traditional mountain-building scenarios and the conventional dictates of volcanic deformation leave much to be explained. 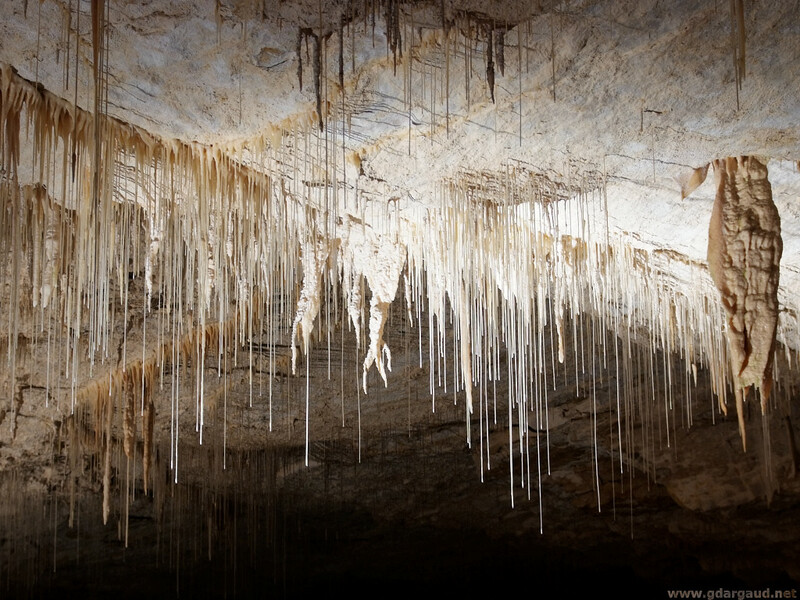 The Vercors Plateau also contains many caverns that are sculpted in similar fashion to those in other mountain ranges. Choranche Caves is only one example of several in the Massif Central region. We have brought to light the possibility that they might have their origin in electrical activity. Those in the Alps could have been formed in the same way. Many of the so-called plutons have “eroded” into shapes that defy orthodox explanation. 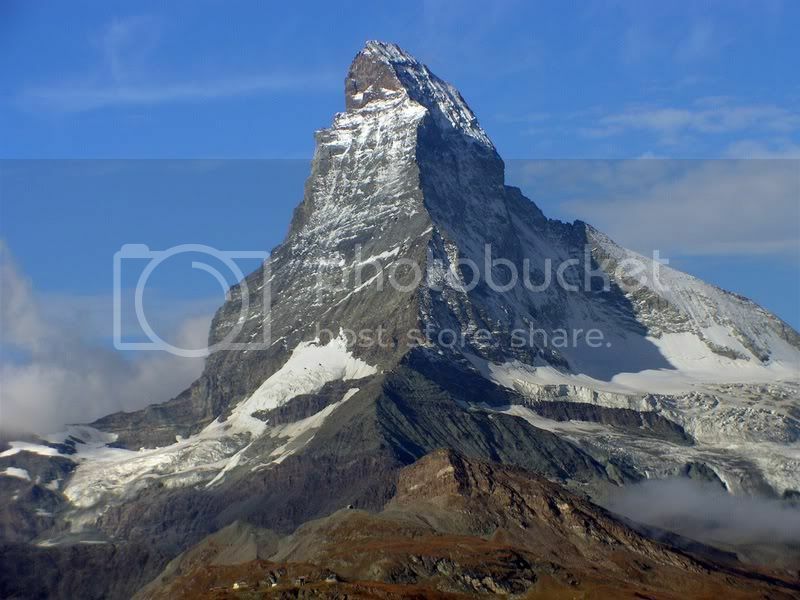 One example is probably the most famous monolithic structure in the Swiss Alps: The Matterhorn. The Matterhorn is a pyramid-shaped, limestone monolith resting on top of strata that is not consistent with its morphology. In fact, when compared with the overall stratigraphy surrounding it, The Matterhorn is inverted and twisted. It appears to have been wrenched out of the ground, wrung by incredible forces and then thrown back to Earth approximately 500 miles east of where it was originally located. What could create a titanic pyramid of solid rock, toss it like a pebble and then stand it on its head? Fronting The Matterhorn and near Mont Blanc is a circular dome-shaped bulge that is reminiscent of the large mounds that we have highlighted in other Picture of the Day articles. Shapes that appear identical to The Matterhorn can be found in other countries, but on a much smaller scale. In the Cumbria Lake District of Great Britain is a pyramid of stone that resembles its larger cousin so closely that it is known as Matterhorn Rock. A trek through Coniston Fells in the north of England will reveal other such strange rock-shapes. 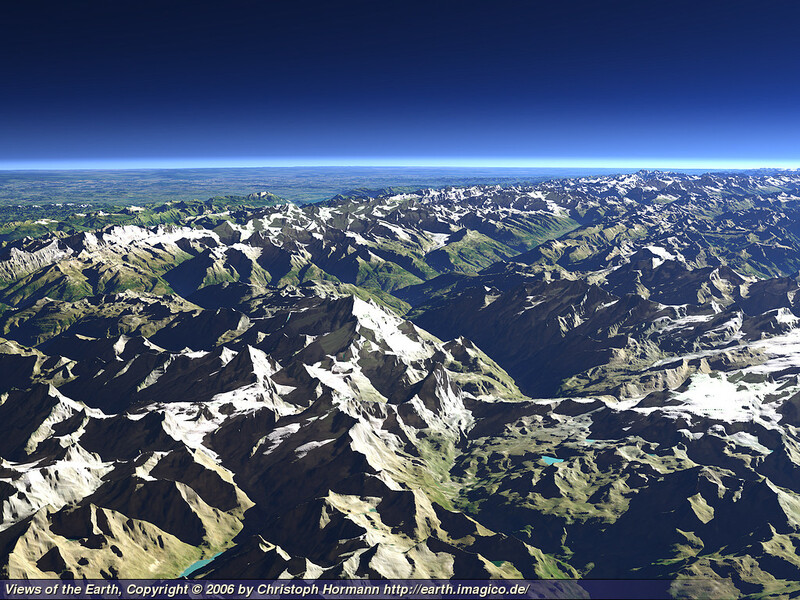 The Alps, in general, follow a sweeping curve through the European Continent. 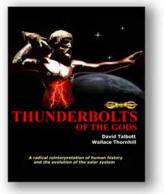 Perhaps the electric arcs that may have cut the Arabian Sea and transformed the African Continent crushed and twisted Europe too. In time, more examples of possible plasma discharge scarring should come to light.